Orlando, FL, January 07, 2018 –(PR.com)– Central Florida law firm continues expansion of boutique service in 2018 with the addition of Michael R. Lowe, P.A. 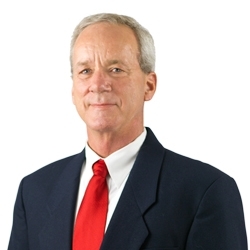 “Michael allows us to expand our corporate, tax and asset protection practice with a full-service health law division. We can now handle any corporate, planning or litigation matter implicating the web of healthcare regulations,” said Managing Partner Gary Forster. 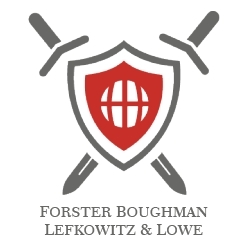 The mission of Forster Boughman Lefkowitz & Lowe, is to serve as a resource for complex domestic and international business transactions, tax, wealth protection, technology and healthcare counsel, and related litigation. The firm is an approachable and economic alternative to large national and international law firms. For more information, visit www.FBL-Law.com or call (407) 255-2055 or toll-free at (855) WP-GROUP.